Building Information Modeling aka BIM is a digital tool used by engineers, shareholders and contractors to generate visual data in 3 dimensional ways. Whats the specialness in BIM? BIM realign with the fundamental ways of providing data allowing different softwares to collaborate making a more efficient and effective production cycle that is previously unavailable in the property industry. It is interesting to see BIM grew from paper based modeling to digital modeling. BIM gives a holistic view for the stakeholders on the construction and maintenance of the building. BIM- building information modeling, focus on modeling, also adding in 4D information and the cost of how we estimate the building materials, labour rates on how different trades move on the modeling (sequence). People are then visualized models to 4D or 5D data that has been developed from the physical geometric matters that is summarised below. – Competitive Pressure: that influence the process of construction. – The government demand the project to complete faster at a lower cost. Thus you need to provide accurate cost estimates and materials quantities to make sure you stay on budget at the given amount of time. 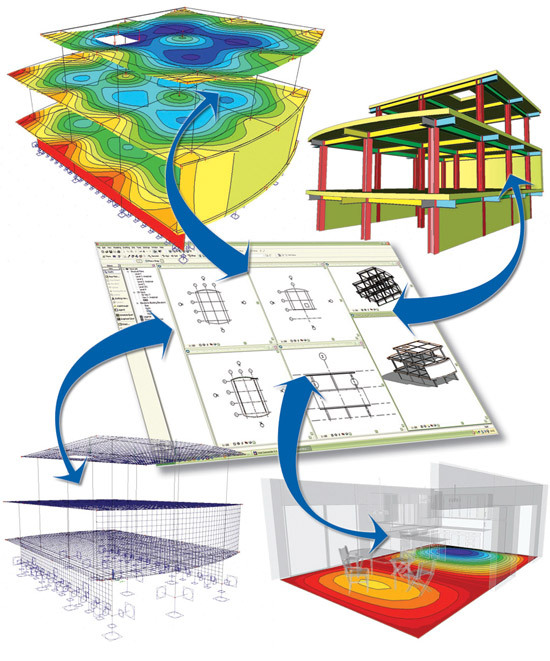 – BIM provides accurate information to reduce risks and also minimize errors to reduce costs. – It also helps to reduce the footprints of the buildings assisting 5-6 star rating developments. – Allowing differentiation in pipelines and where installation take place in the places we could not see. – Can easily generate a 3 D visual effect showing the clients on the finished result of the project and make verification accordingly. – Monitor and understand how every system in the building was built. – Can be used in maintenance, installation and upgrading systems. The video below introduces the qualities of the BIM and how it affects the property industry. 1 Bligh building was completed in July 2011 in Sydney. The services includes; BIM Management, BIM Execution Plan, Training, Strategic Staff Secondments. Everything has to be written into words in the BIM technology. We need to be detailed in to the specific level that the people need to know how the technology is implemented and integrated into management and projects. It eliminates the contractors as it knows how the building is being built before the buildings are constructed. BIM allows model manager to interact with project team throughout the country and in the future there will be a further implication of information models into the regions to encourage same level of standards in different regions. In the future, there will be technologies that applies in applications on mobiles allowing access to information behind the walls or underground just by 1 scan away. And automated coordinate construction that could build bricks on its own! We know that management team may have fear to innovation as it’s not in their best interest. * The project is best to get the highest level of management’s support in-order for the project (IT) to work through to public/ progress. * The question is to what extend is to find BIM in the management systems. 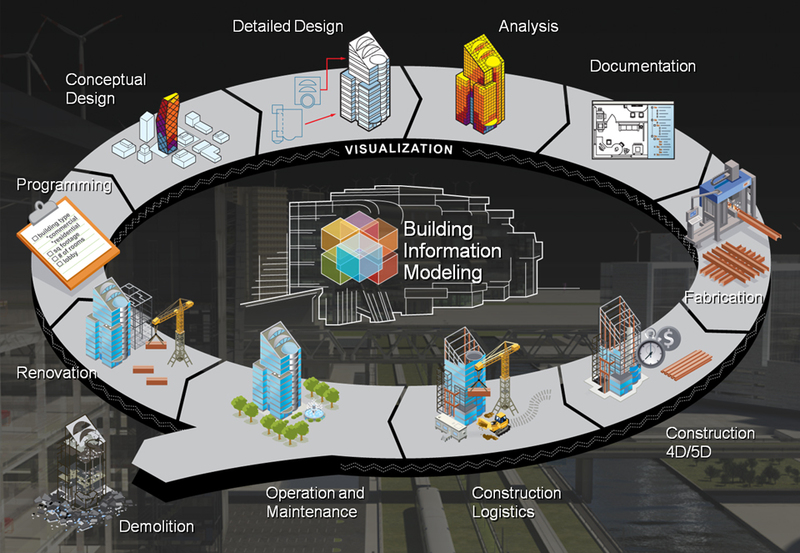 * BIM is on the path to transitioning from construction into management asset. * The managements cant implement new tools from the old systems that will just cause confusion and misunderstandings/ arguments to the system BIM.